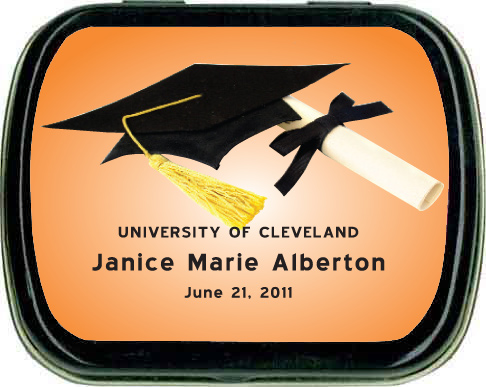 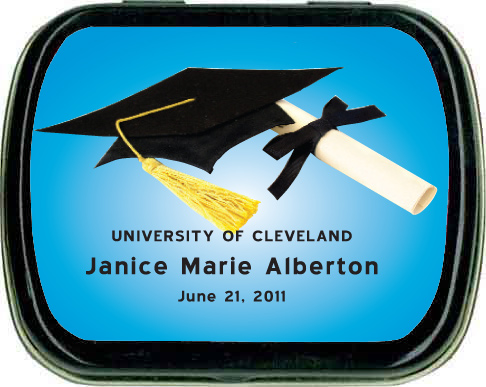 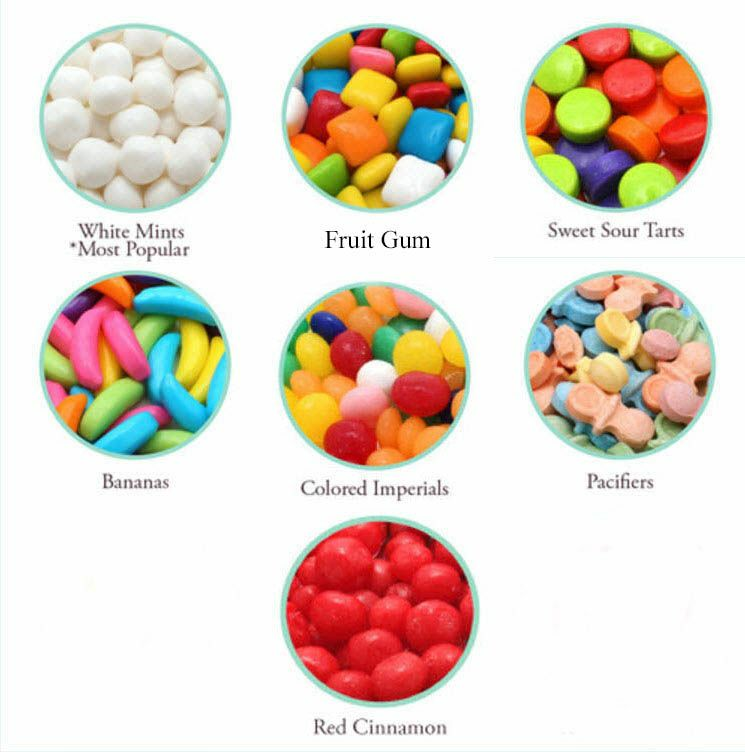 Appreciated and well-received describe these graduation candy favors custom mint tins. Everyone at your party will be able to remember your event when they use these sweet personalized graduation favors. 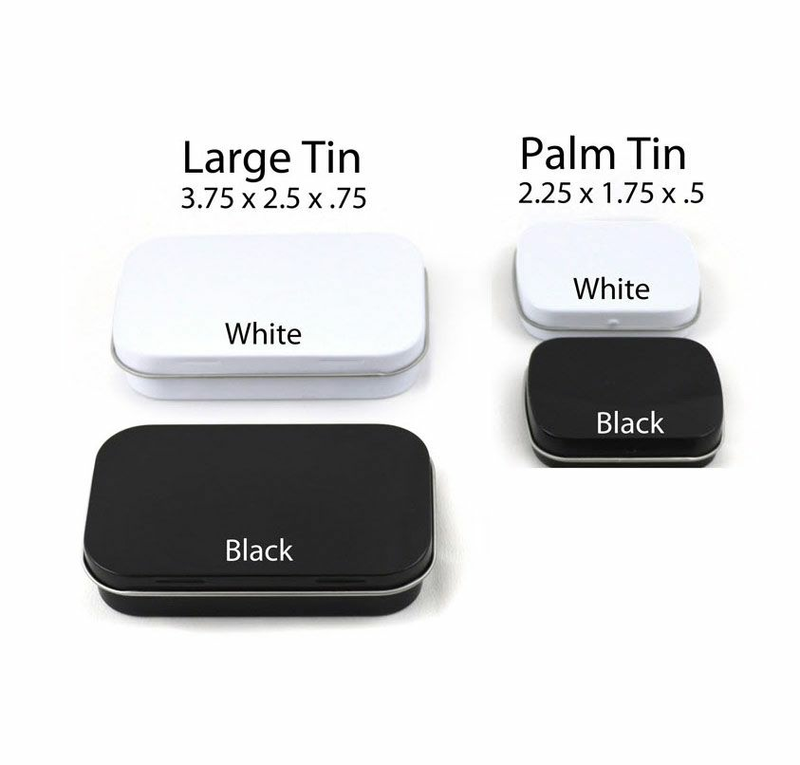 The outside of the tin is personalized with a "cap and scroll" label with your message. 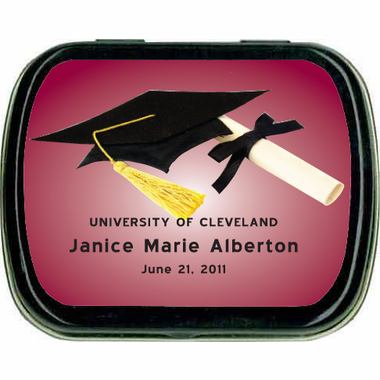 The inside contains refreshing candy or gum of your choice.